No matter which of the five Freddy games you like to play best, or whether or not you've already read the novel adaptations or guidebook or mastered the activity book, you're sure to have fun testing your knowledge of this awesome indie series with our tests. Umm, sorry...we've got to go and handle some homicidal animatronics right now, so we'll leave you to do all the quizzes and challenge your friends to beat your scores! Good luck, have fun and be safe! This quiz was made out of frustration. Many fnaf quizzes on here either credit the wrong answers, or they ask questions such as “what animatronic did the bite of ‘87” which has never been confirmed. So, if anyone else out there is as sick of it as I am, this is for you. Do you know Five nights at Freddy's? Test how much you know about the game and story! 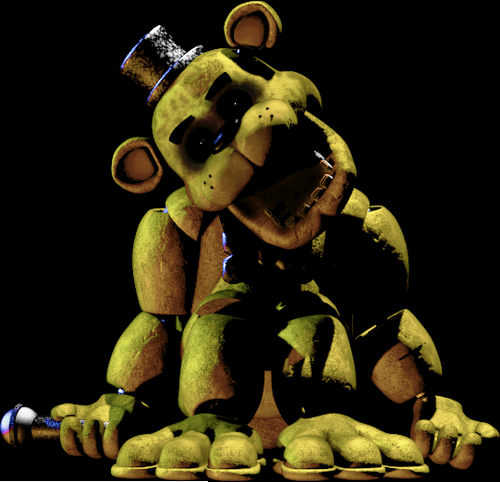 Are you a Five Nights At Freddy's fan? Welcome to the real Fnaf quiz! I made this because I’m tired of seeing wrong answers in other quizzes, so if you are too... play this! 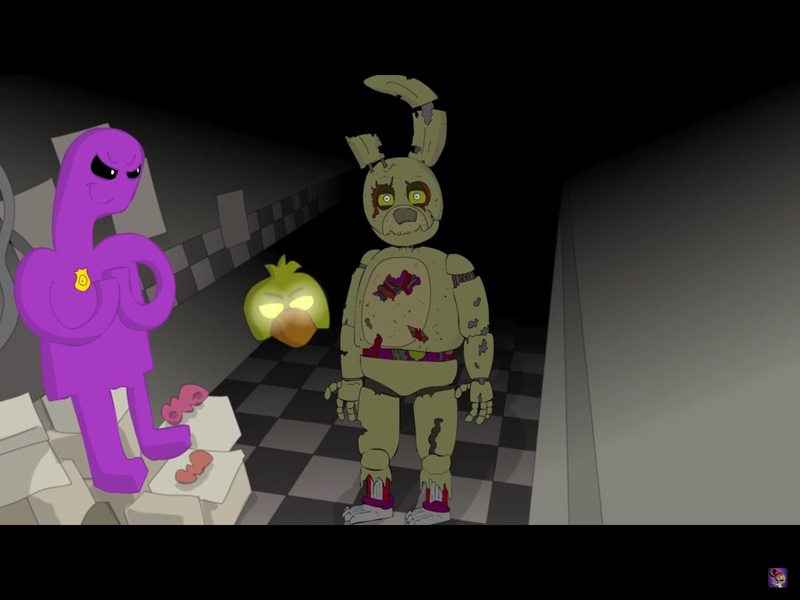 How well do you know Five Nights at Freddy’s? How much do you know about the FNaF series? This stupid quiz will test your knowledge of FNaF 1, 2, 3, 4, World, and Sister Location. I got all the questions right on the quizzes i took! I am way too obsessed with this game series. Hello fellow Fnaf friends. I’m lonely. How Much Do You Know About Five Nights at Freddy's?